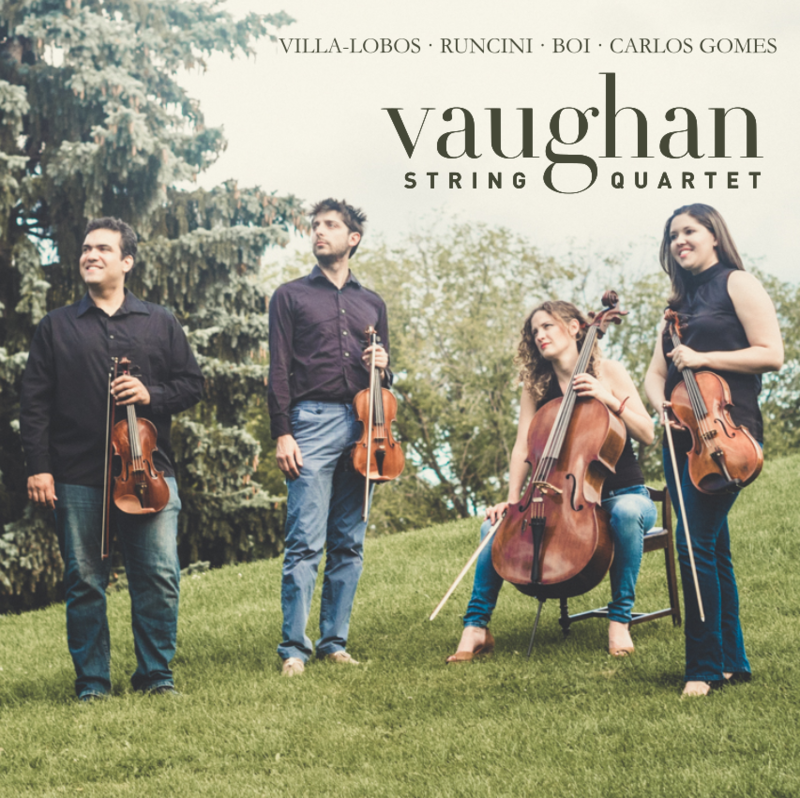 The first CD of the Vaughan String Quartet features two Brazilian pieces for string quartet by Heitor Villa-Lobos and Antônio Carlos Gomes, and two new Italian works by Davide Runcini and Simone Boi. ​Recorded in 2017 at the Winspear Centre. Edmonton, AB - Canada. The CD is now on sale! "The beauty of this disc springs directly from the ambiguity between contrasts and identities, between dichotomies and parallelisms that create a fertile ground of frictions, thus reproducing the sweet-and-sour feeling of being on an endless journey, longing for home.